Wisdom teeth are the last of the molars (grinding teeth) to erupt from the gum. They usually appear in the late teens and early twenties. Not all people develop these teeth while some have from one to four. Though some dental patients never experience any problems with these extra molars, many times wisdom teeth can create serious dental complications. If the wisdom teeth do not have the room to develop and erupt normally, they are referred to as impacted wisdom teeth. 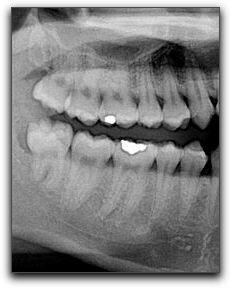 An impacted tooth may never emerge from the bone and gum, emerge only partially, or come in sideways. To learn more about wisdom teeth extraction, call 408-266-9957 to schedule an exam at Wesley P. Yemoto DDS. Our experienced dental team can recommend the best course of treatment. Hello! I’m Wes Yemoto, DDS, of Wes Yemoto Esthetic Dentistry in San Jose. Thanks for visiting my dental blog. The topic of today’s post is malocclusion – literally – “bad bite”. The treatment for malocclusion depends on the cause. Orthodontics can move teeth into alignment to correct bite problems. Overcrowding often requires extraction of one or more teeth. 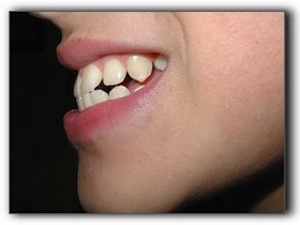 Misshapen teeth that affect the bite can often be corrected with crowns or dental bonding. If the jawbone is significantly misshapen or misaligned, maxillofacial surgery may be necessary. Jaw surgery is a serious undertaking with significant risks and a long, painful recovery. While the jaw heals, it is secured with wires and screws. Ouch! 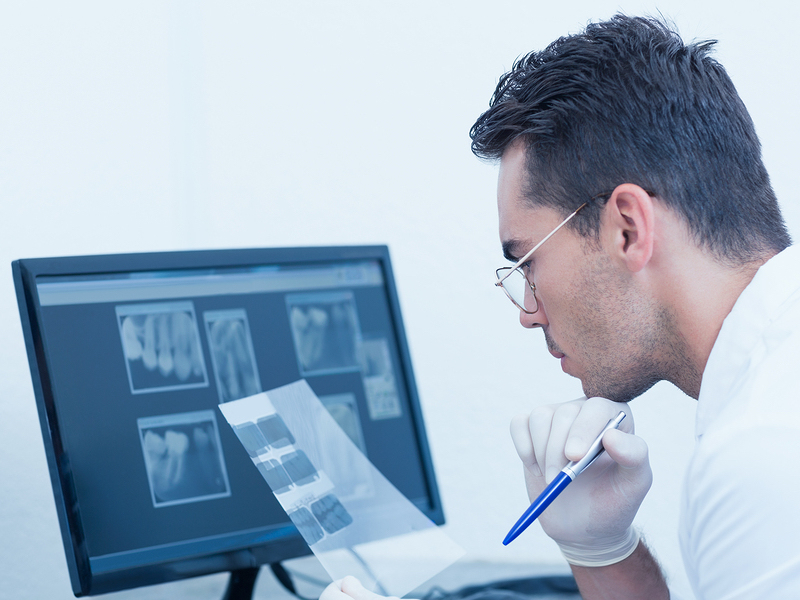 If your jaw hurts or you see unusual wear to your teeth, it is essential that you are examined by a professional. Call 408-266-9957 to schedule an appointment with Dr. Wes Yemoto. Our experienced dental team has been serving patients at our comfortable San Jose office since 1980. We can give you more information about malocclusion, teeth whitening, sleep apnea/snoring, or dental implants. Dr. Yemoto also advises San Jose parents about essential issues such as tooth development, thumb-sucking, water fluoridation, dental sealants, oral sports protection, and orthodontia. If you suspect that your child has any degree of malocclusion, schedule an exam ASAP. Untreated bite troubles in <~URVChildren> can inhibit proper nutrition, breathing, tooth development, and speech development.